Take a peek inside our Fashion Closet to see the bottoms that fit and flatter your figure! 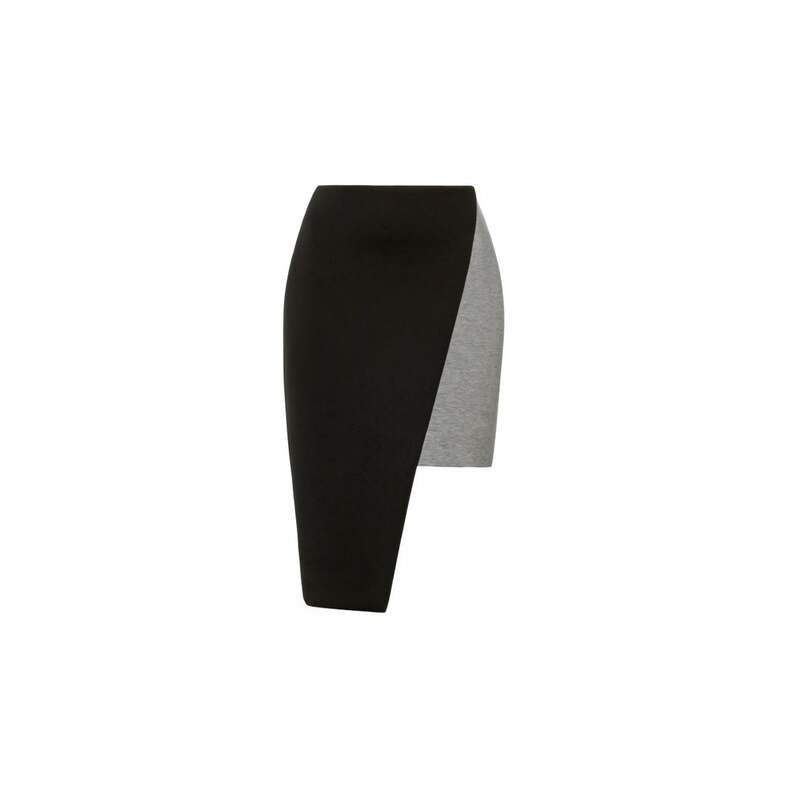 Flaunt a little and mask a little by redefining your sultry curves with this clean lined asymmetrical skirt. 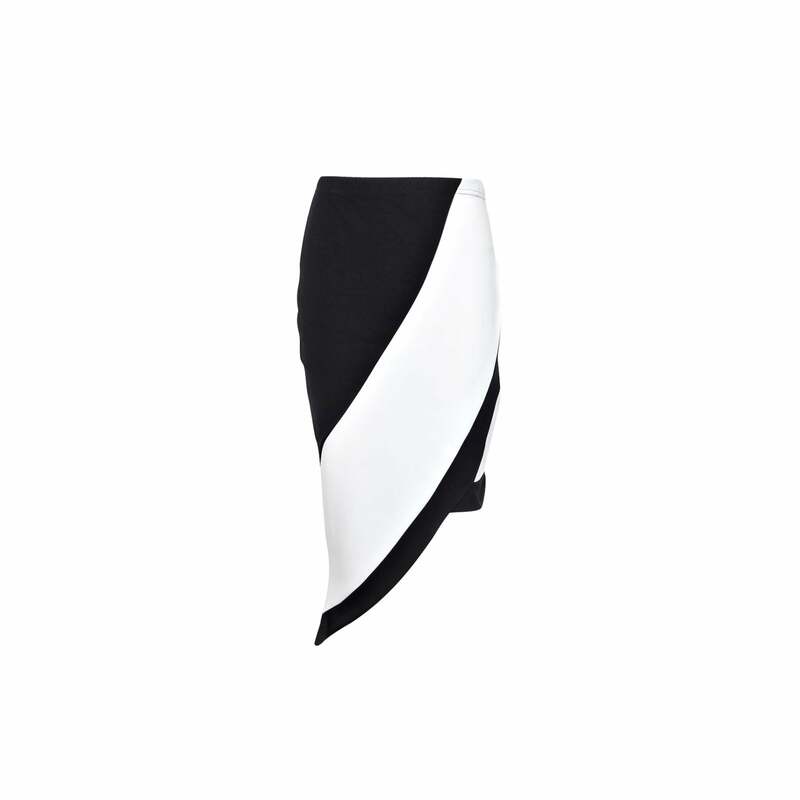 Skirt, Josh Goot, $180, modaoperandi.com. Vibrant ladies, take note that both A-line and full circle skirts are perfect for your pear shape. 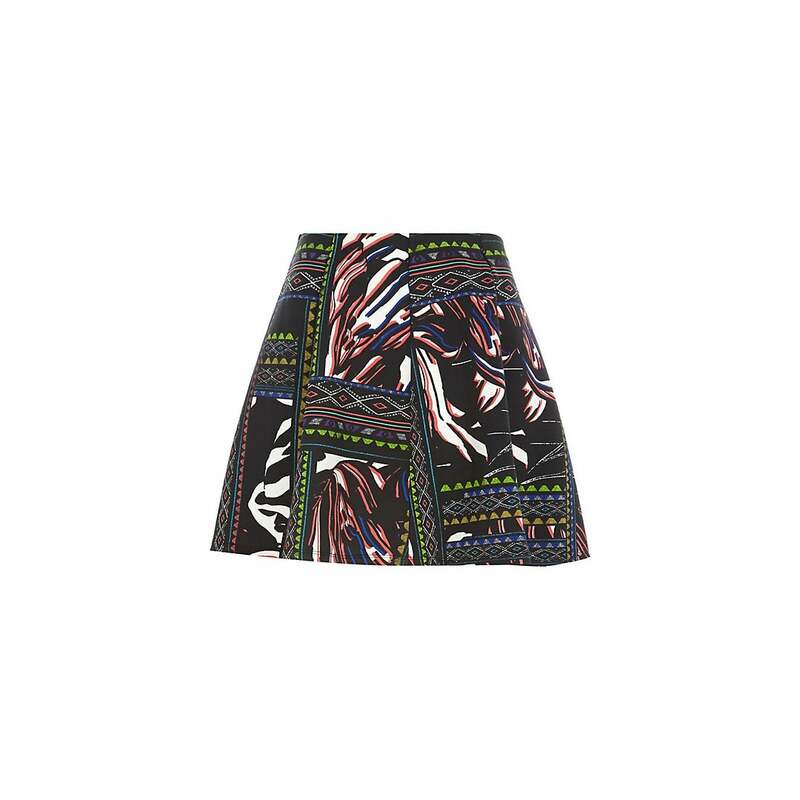 Skirt, River Island, $36, riverisland.com. Triangle darlings let’s not skirt away from a pencil skirt. This fitted contour offers a thick fabric and band that slims the midsection while gracing your curves in all the right places. 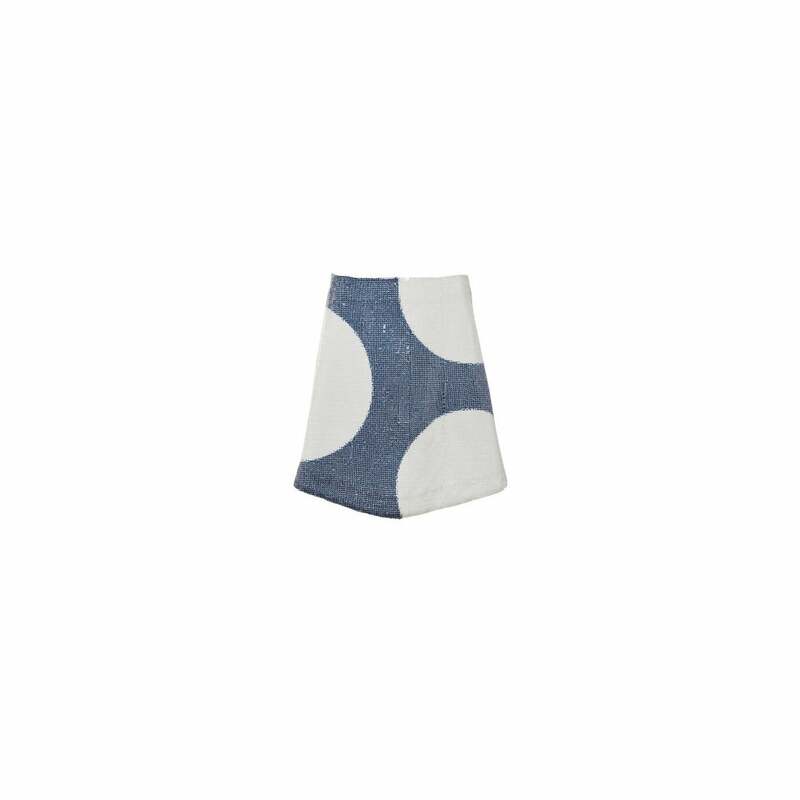 This asymmetrical beauty wraps around your curves while still concealing a hint of skin. 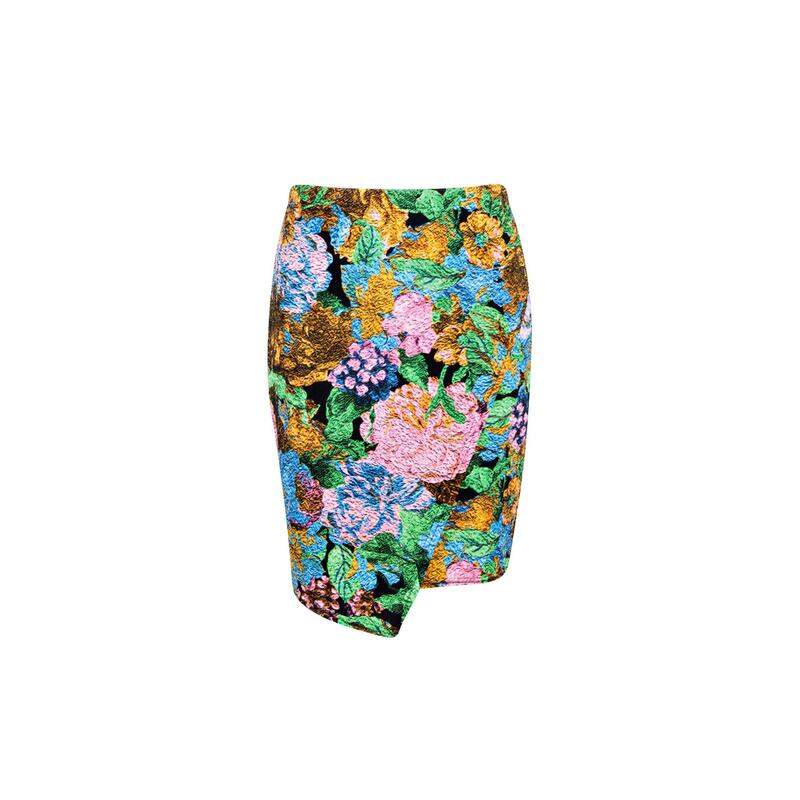 Dress up or down your physique in this asymmetrical printed skirt for the ultimate silhouette enhancer. Short skirts are not for you shy away from! 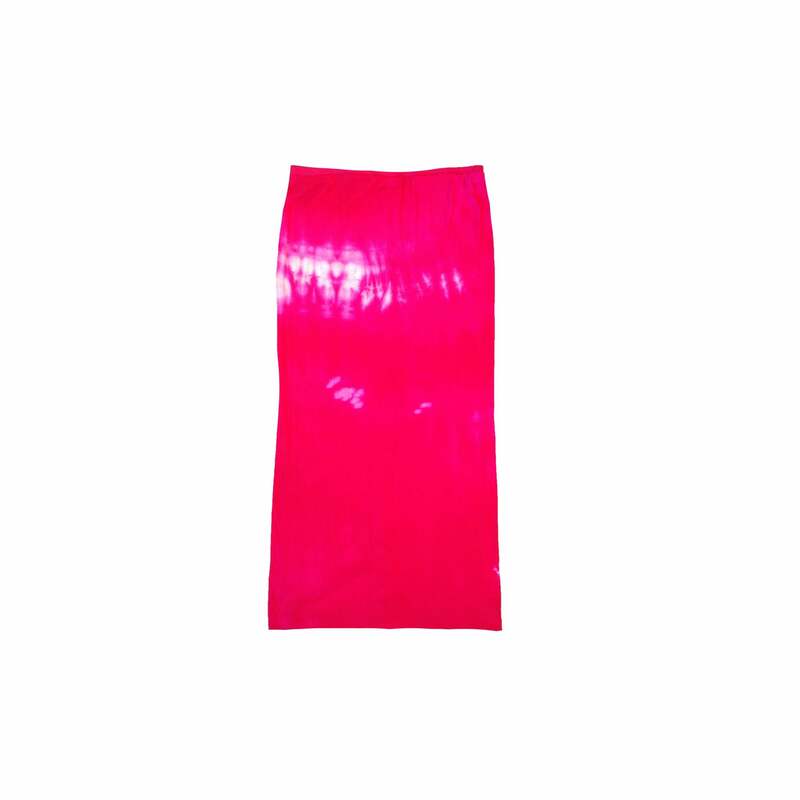 However, pick up skirts with thicker fabric such as this faux leather metallic skirt. 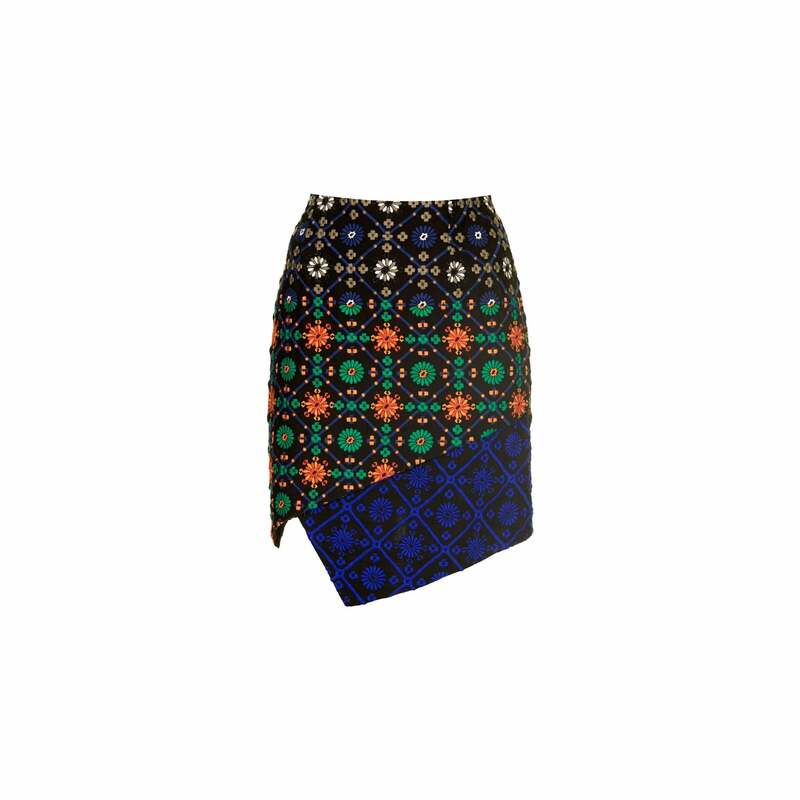 Triangle beauties go for volume with structured printed pieces such as this embroidered double wrap skirt. 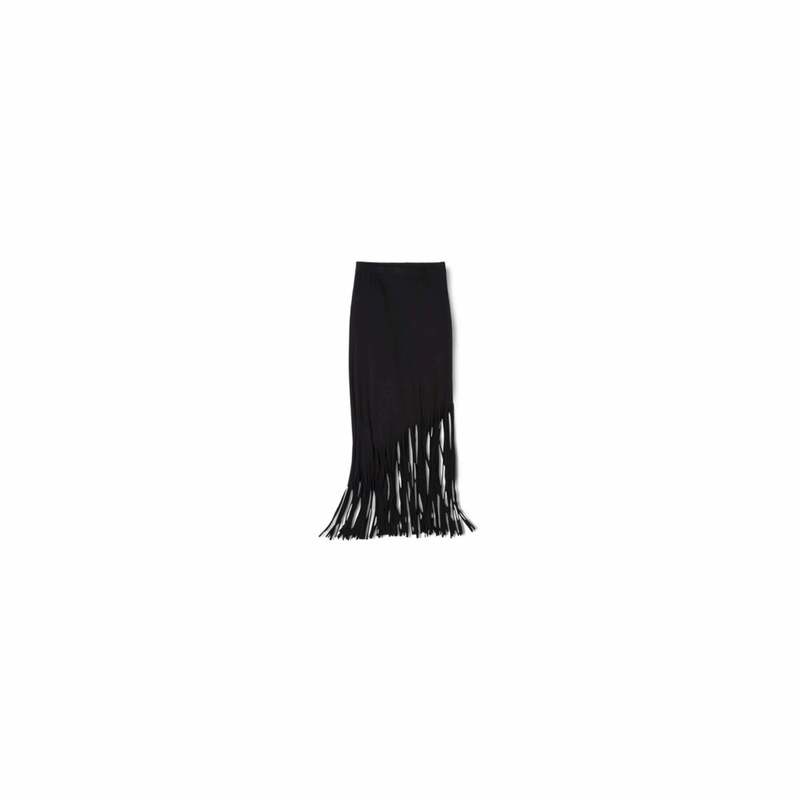 Take the longer route in this fringed skirt. The asymmetrical fringe will flare at the bottom while the top pencil style will elevate your curves. 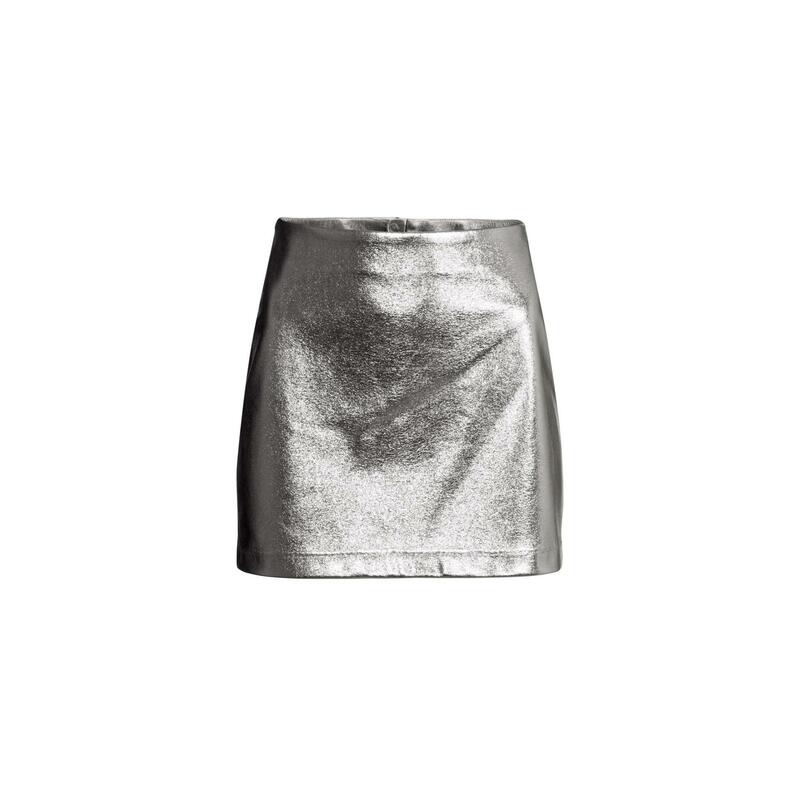 Sparkle bright in this non-traditional A-line mini skirt. The pop of print mixed with the unique cut will give an extra boost to your figure and style. 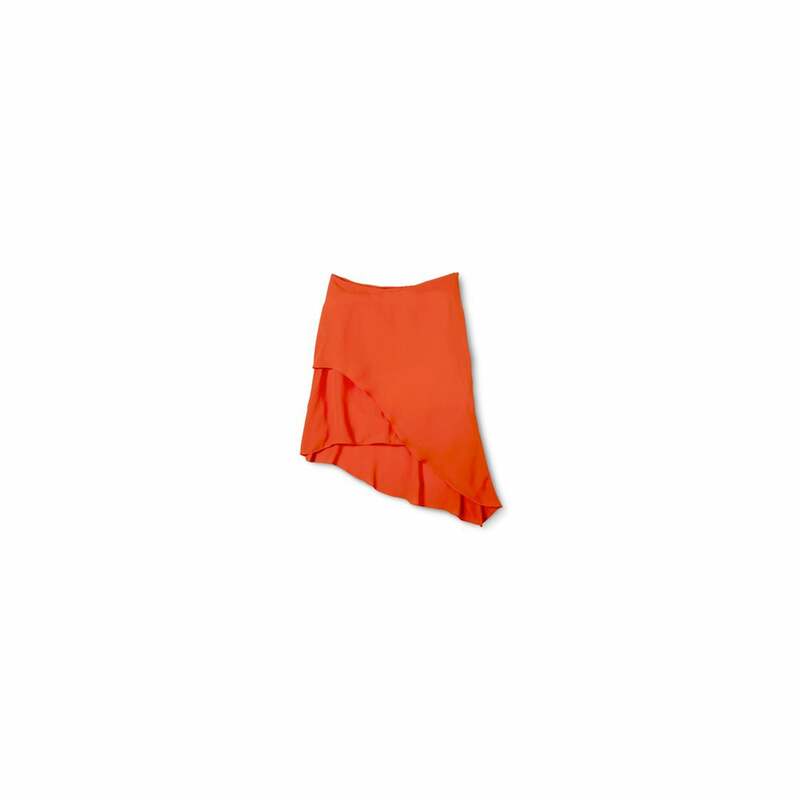 Trendy triangles add a pop of color to your lower half in this radiant orange asymmetrical beauty.